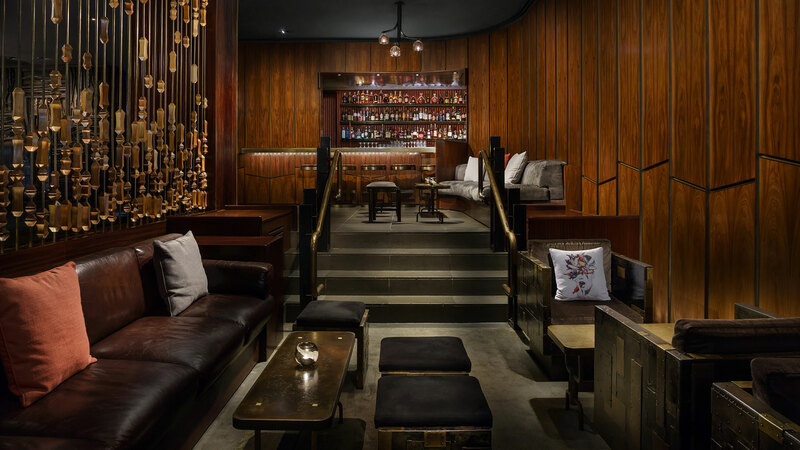 An iconic living room to New York's innovators and elite, Bar 44 hosts creators in media, publishing, fashion and tech. 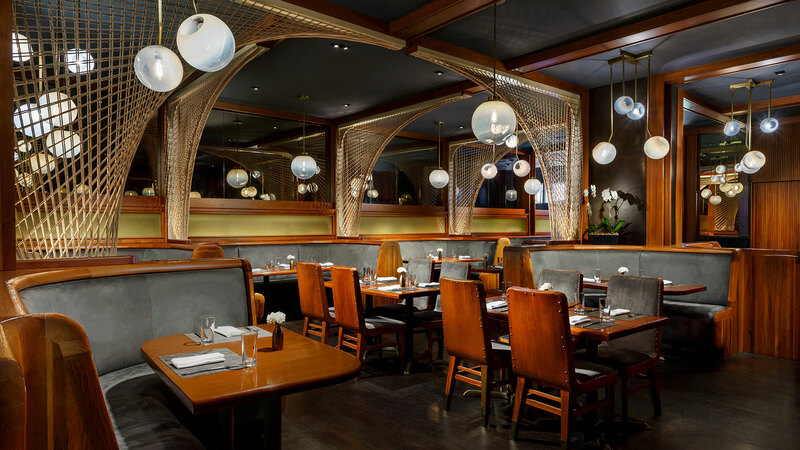 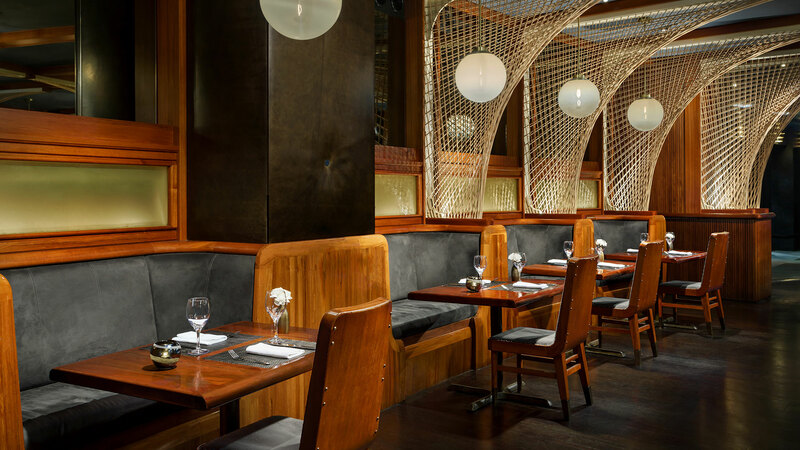 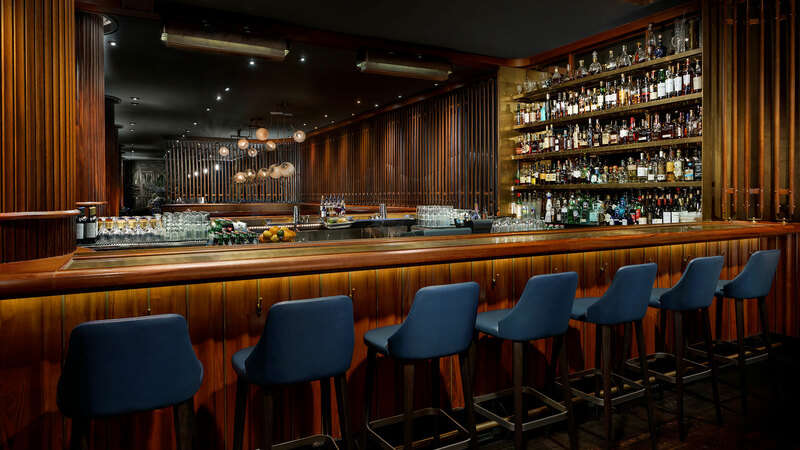 In the evening, the lounge becomes a vibrant social scene that is centered around a 20 foot fireplace and fueled by the innovative spirit of craft cocktails and bright, seasonal small plates. 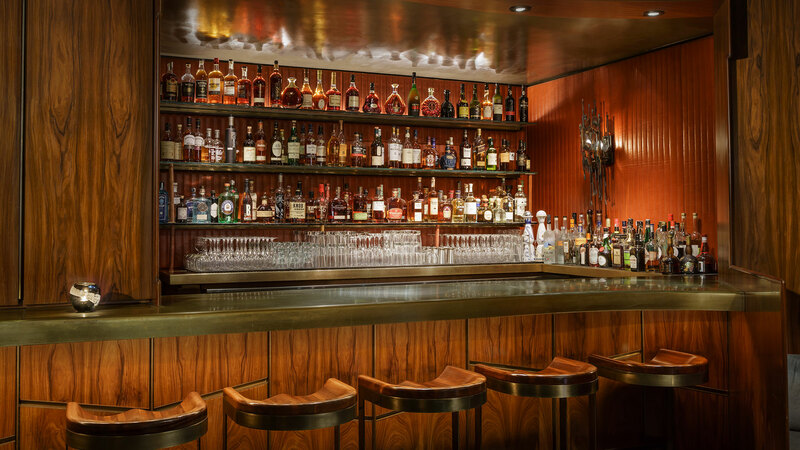 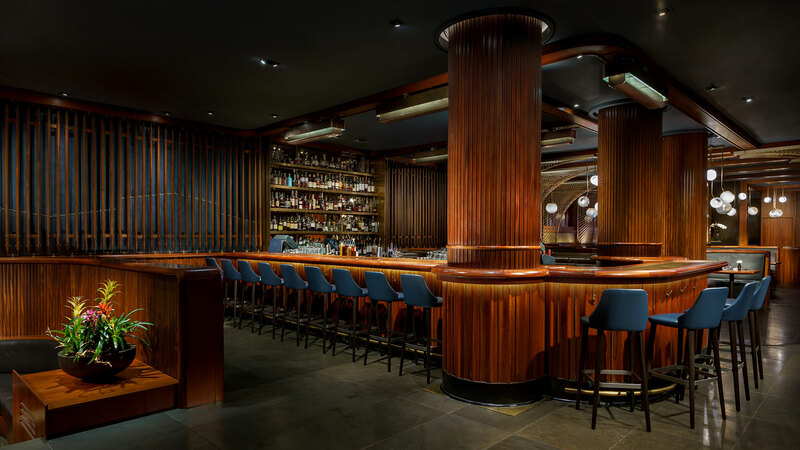 Lead by renowned bar tending team, Bar 44 is defined by its ability to reinvent timeless classics and its power to establish new and unique experiences.